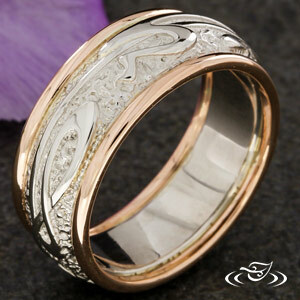 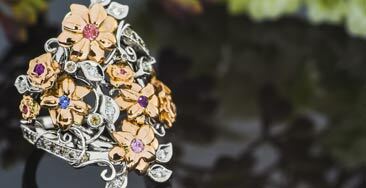 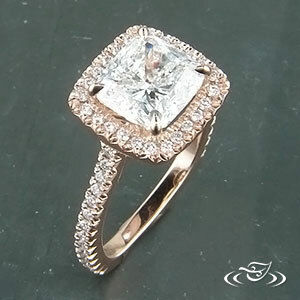 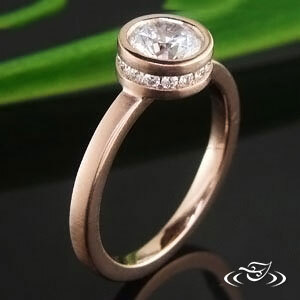 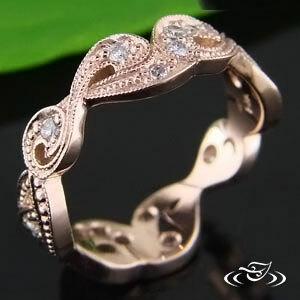 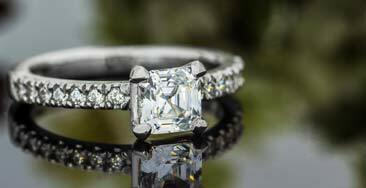 Rose gold, Russian gold, gold with a delicate pinkish hue; it’s all the result of the same blushing alloy, copper. 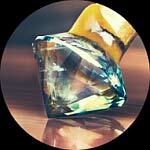 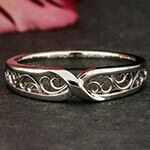 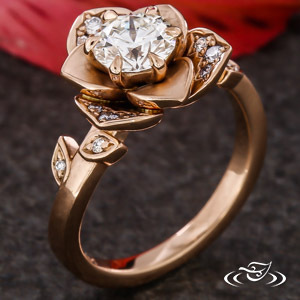 That’s right; it’s the relatively ubiquitous element of copper which lends gold a rose color. 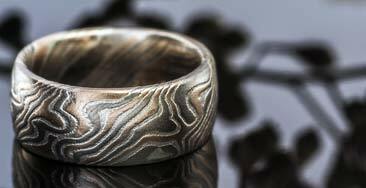 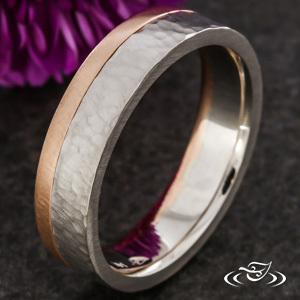 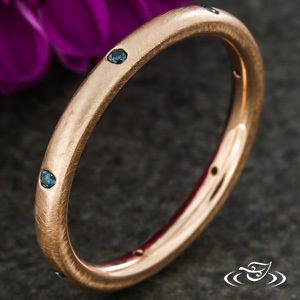 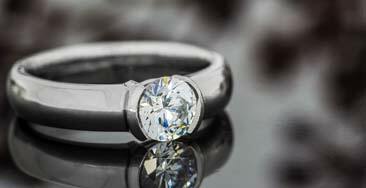 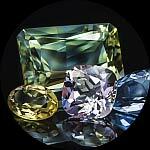 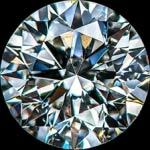 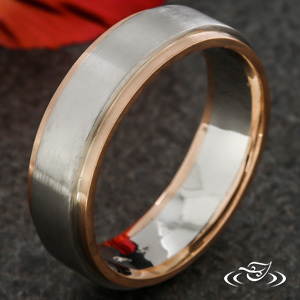 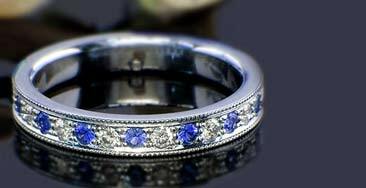 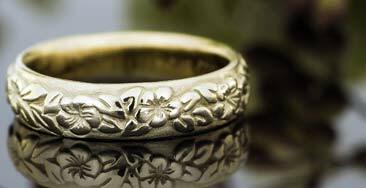 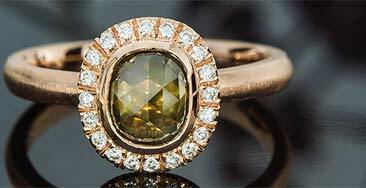 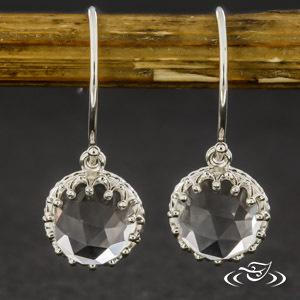 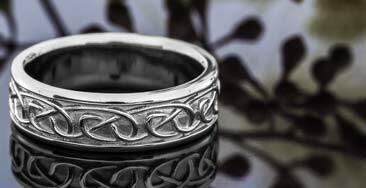 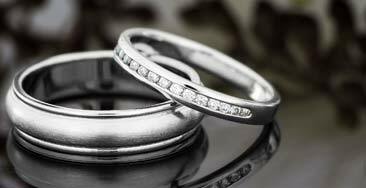 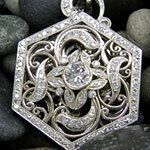 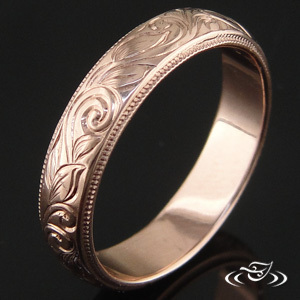 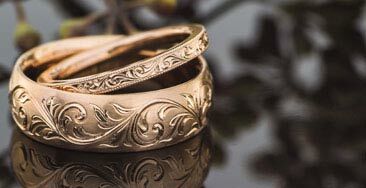 Copper also serves to harden gold, an otherwise soft and malleable material on its own, so a finished piece of fine jewelry can last the ages just as crisp and clear as the day it was forged. 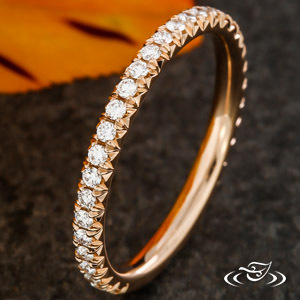 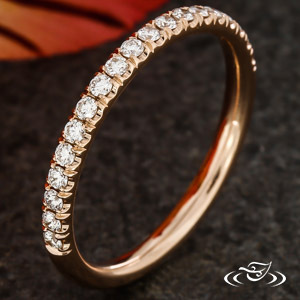 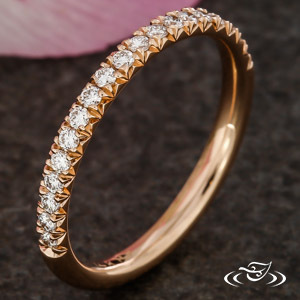 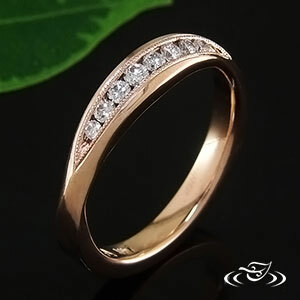 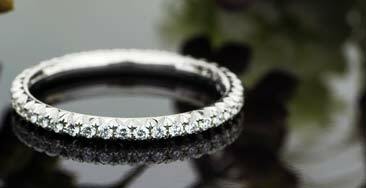 Rose gold flatters most every skin tone, subtler than yellow gold and uniquely warm. 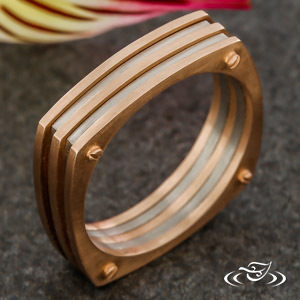 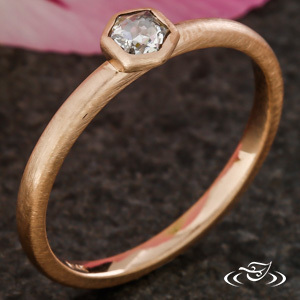 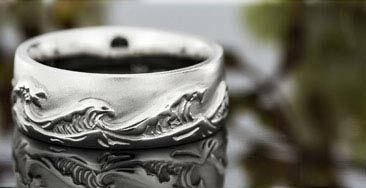 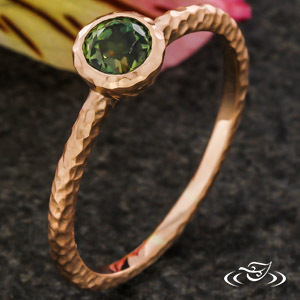 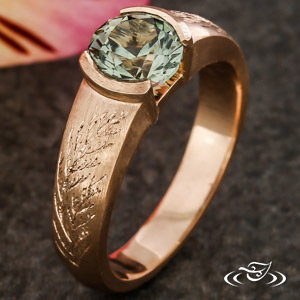 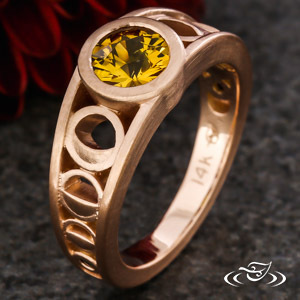 Green Lake Jewelry Works casts all rose gold pieces in our Seattle and Bellevue workshops, using the highest quality alloy to craft one of a kind rings and new heirlooms for generations to come. 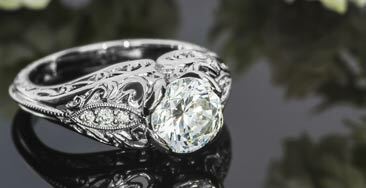 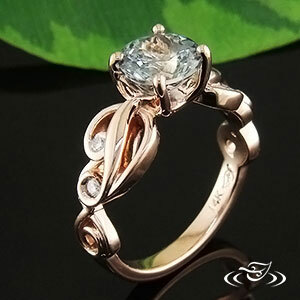 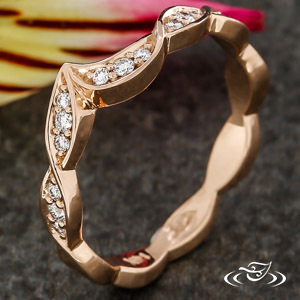 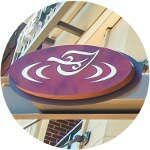 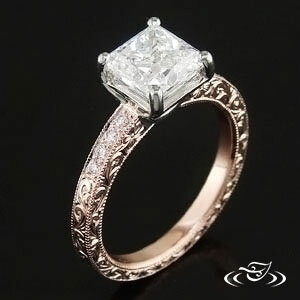 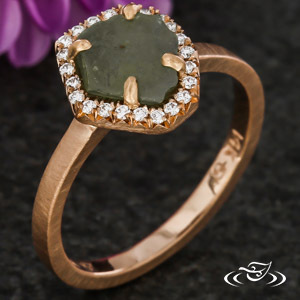 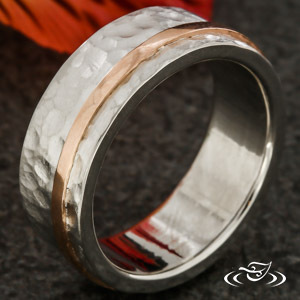 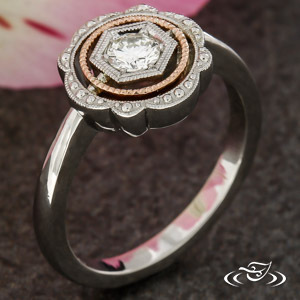 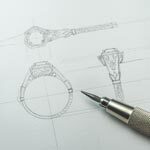 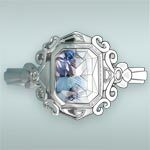 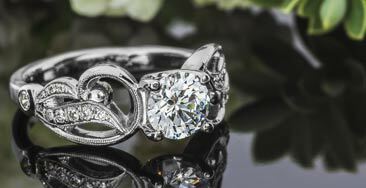 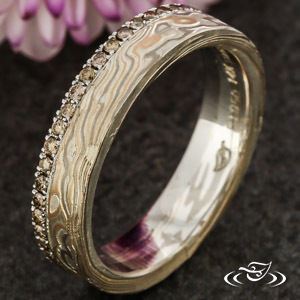 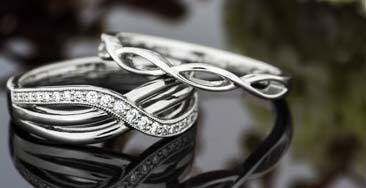 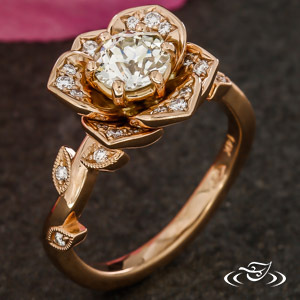 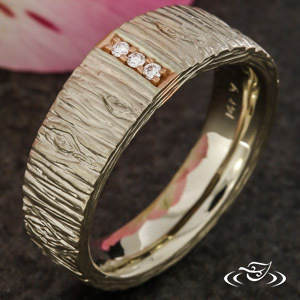 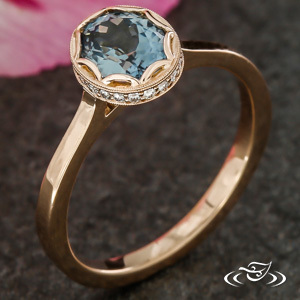 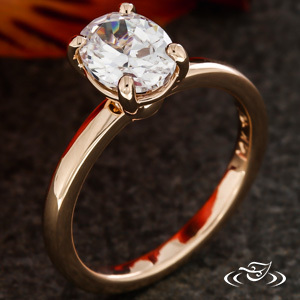 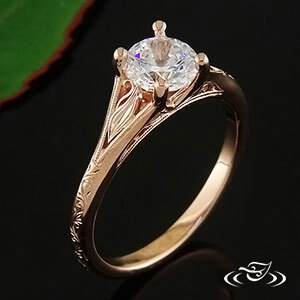 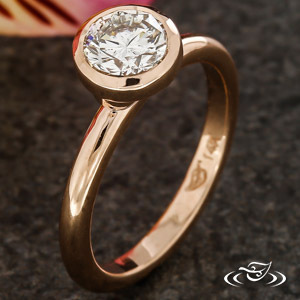 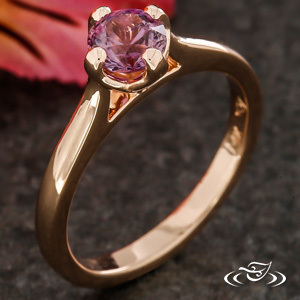 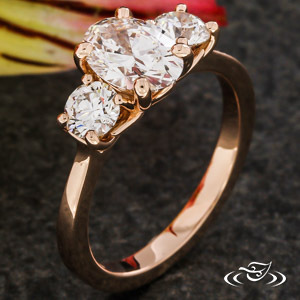 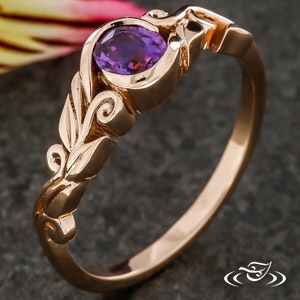 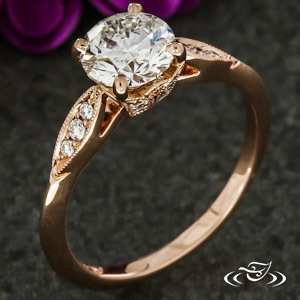 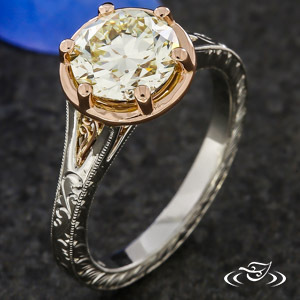 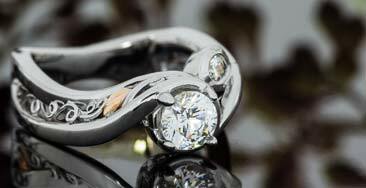 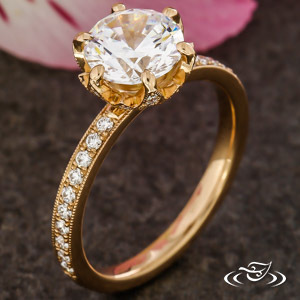 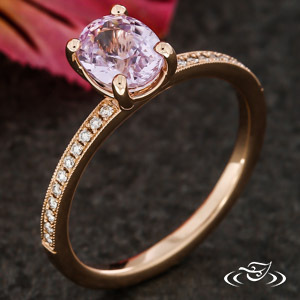 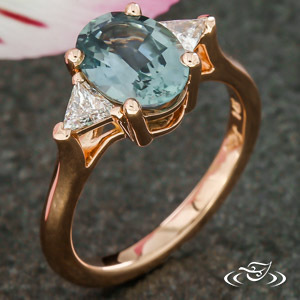 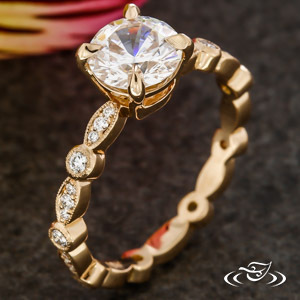 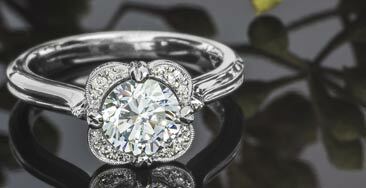 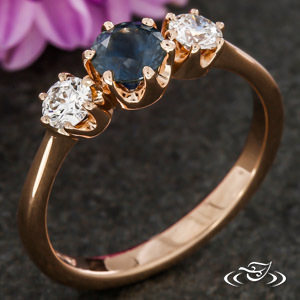 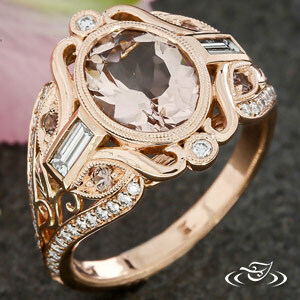 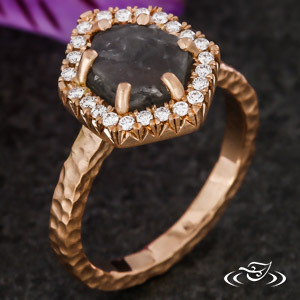 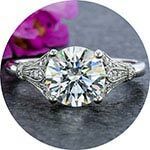 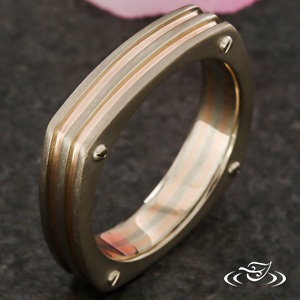 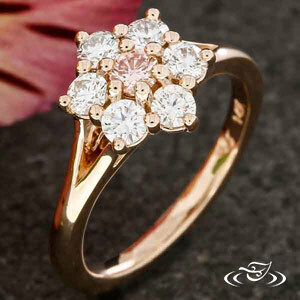 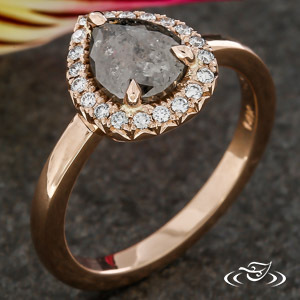 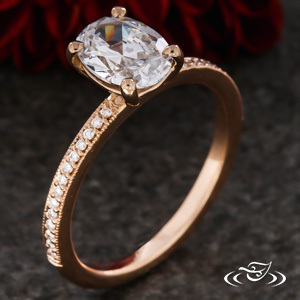 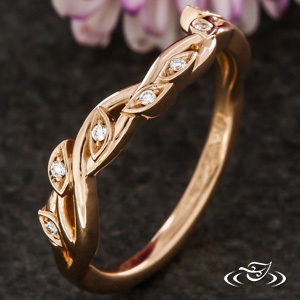 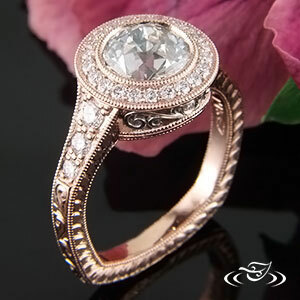 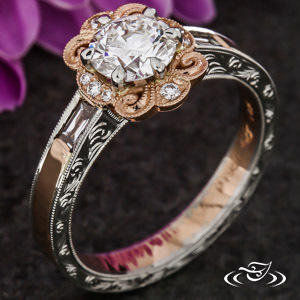 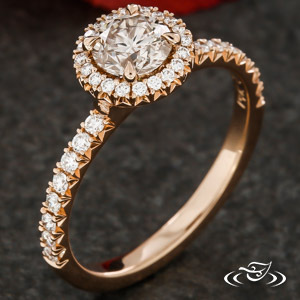 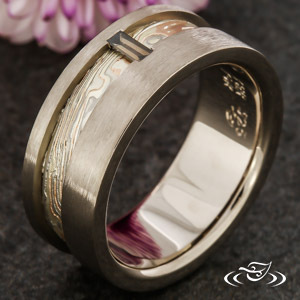 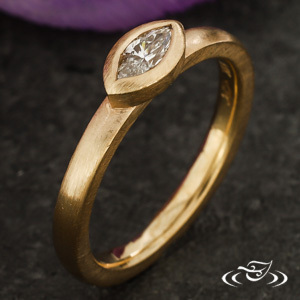 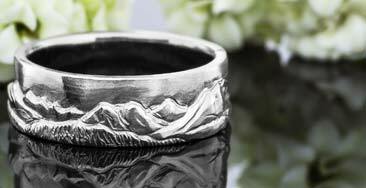 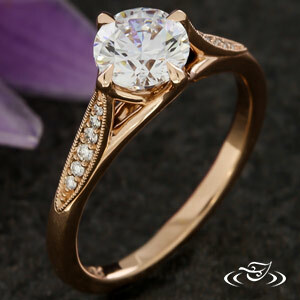 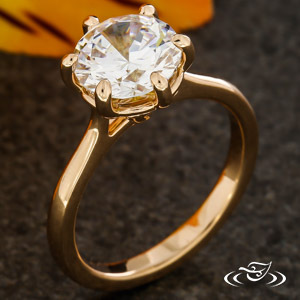 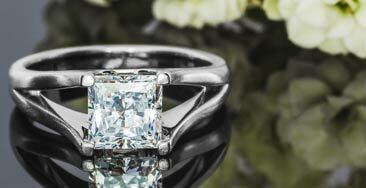 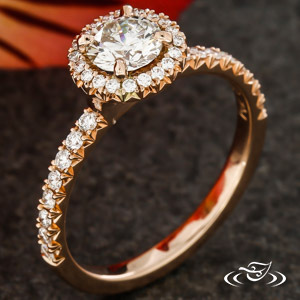 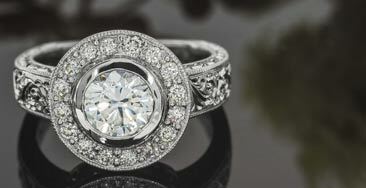 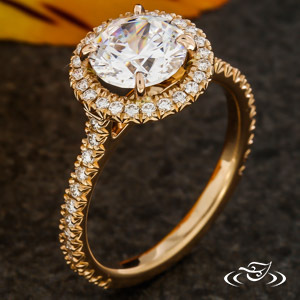 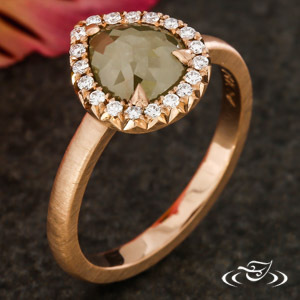 Our galleries show thousands of the unique, unusual and classic rose gold rings we've made for clients all over the United States, Canada and the world.